A long-established family business, dedicated to delivering the best in both customer service and quality workmanship. 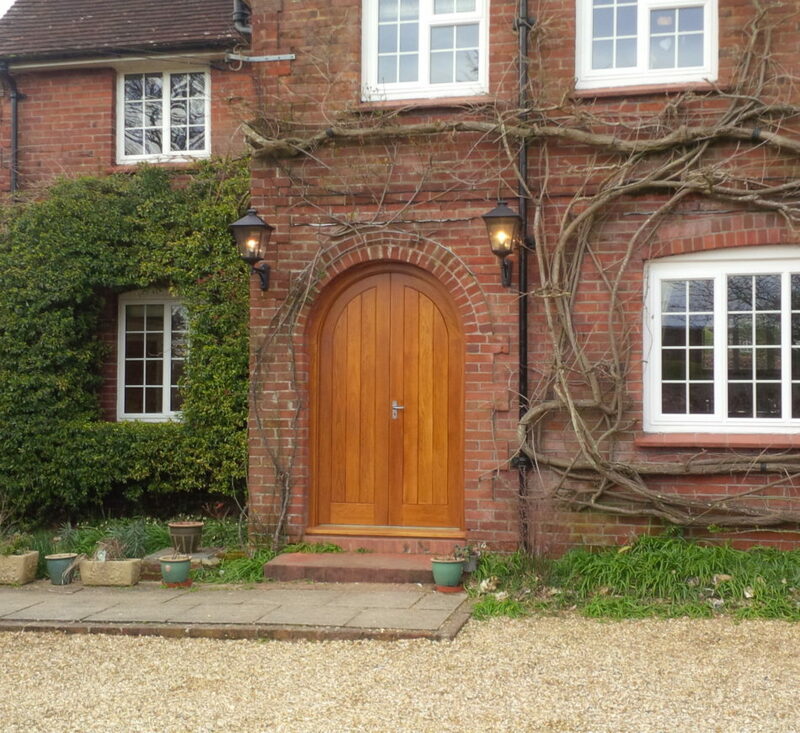 We also offer restoration of both furniture and joinery, with particular emphasis on listed buildings. We are happy to discuss your projects, both large and small. 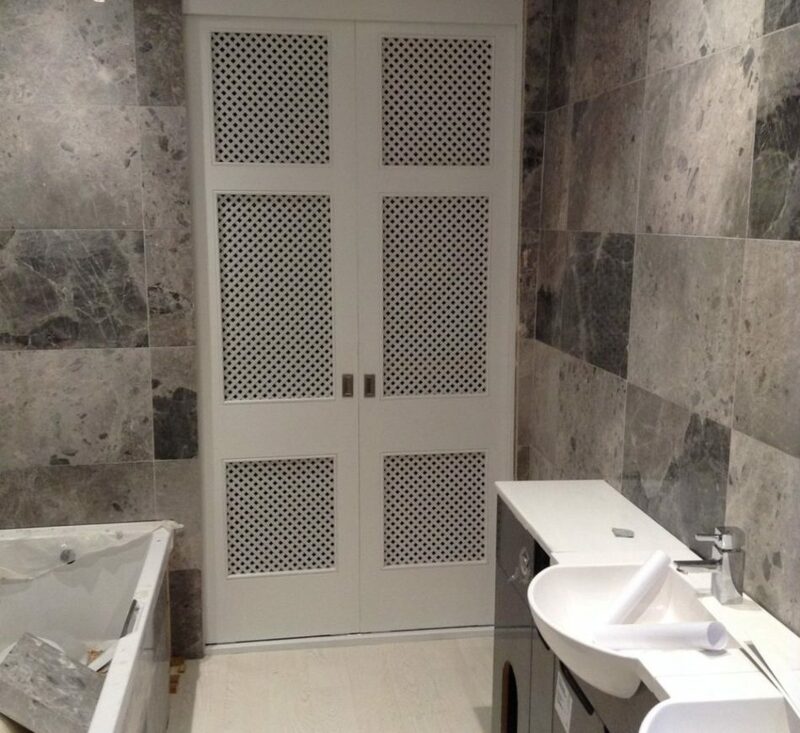 From drawing board to fitted end product, David L J Babey & Son provide a complete service throughout your home, bringing you furniture and joinery to stand the test of time, physically and aesthetically.